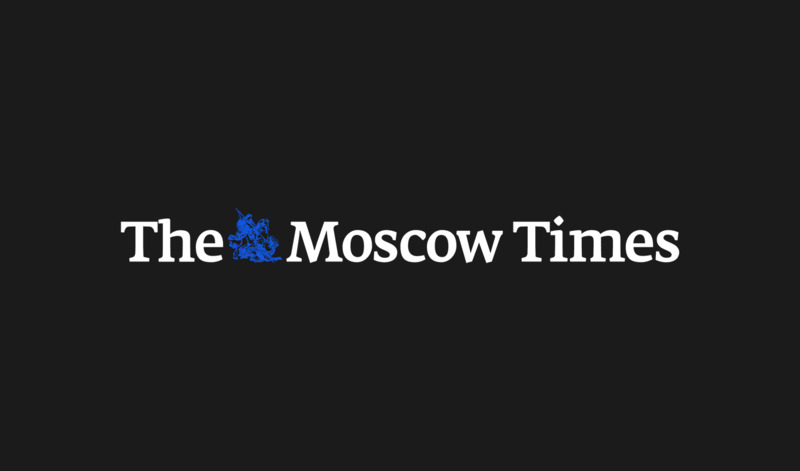 Russia's Evraz, one of the country's largest steelmakers, will return up to $375 million to its shareholders as part of a tender offer, it said Wednesday, after its 2014 core earnings rose on a weaker ruble. Margins at Evraz and other Russian steel exporters have been supported by a 40-percent decline in the ruble against the dollar since mid-2014 as their costs fell in dollar terms. Evraz, partly controlled by Chelsea soccer club owner Roman Abramovich, said core earnings — earnings before interest, taxation, depreciation and amortization (EBITDA) — rose 28 percent year-on-year to $2.3 billion. However, the company's bottom line was hit by the ruble decline. Evraz made a net loss of $1.3 billion last year compared to a loss of $551 million in 2013 due to a foreign exchange loss of $1.0 billion and a $540-million assets impairment. "In light of the strong financial performance in 2014, the directors would like to make a return of capital to shareholders of up to $375 million by way of a tender offer," Evraz said in a statement. 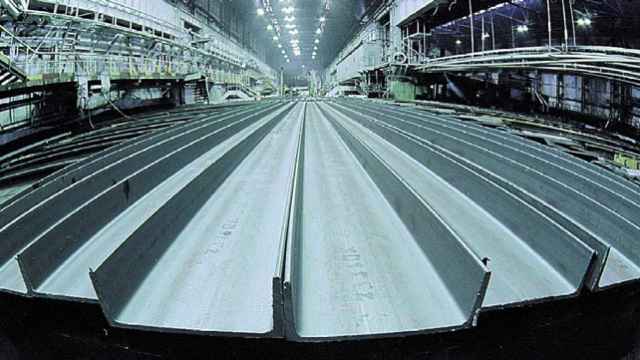 Its tender offer represents a maximum of 8 percent of issued share capital and a 10 percent premium to the closing price on March 31, Evraz said. Shareholders are expected to approve the offer on April 17 and to receive the proceeds by April 23.